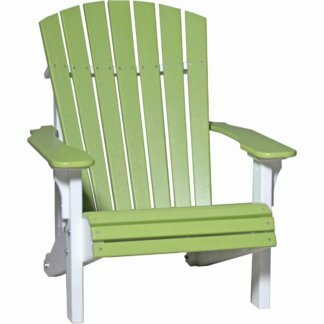 Constructed with maintenance-free poly and stainless steel hardware. 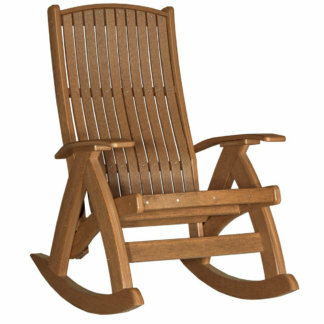 This poly rocker has a comfortable, modern design and comes in 13 colors and seats one adult. 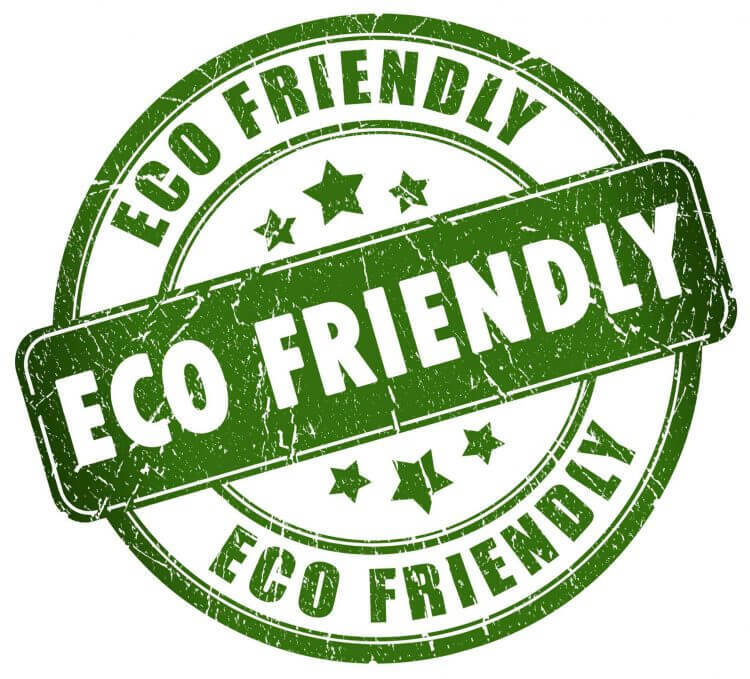 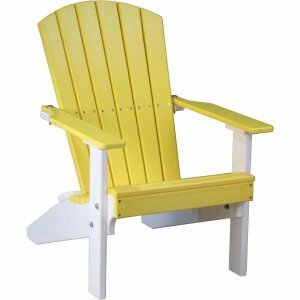 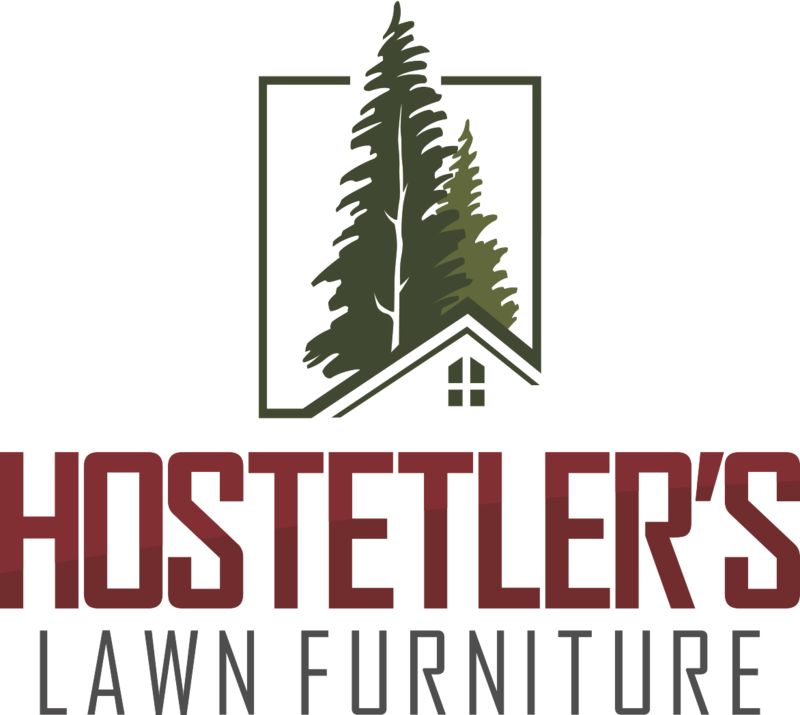 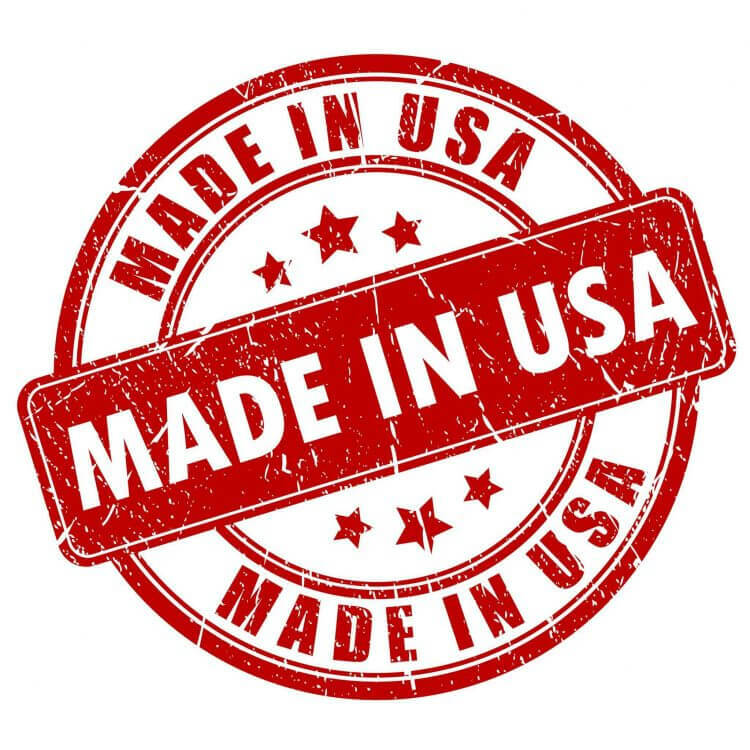 The top selling poly chair, the Deluxe Adirondack Chair is ultra comfortable. 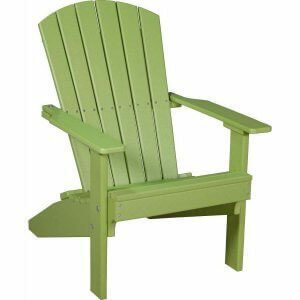 Constructed with maintenance-free poly and stainless steel hardware. 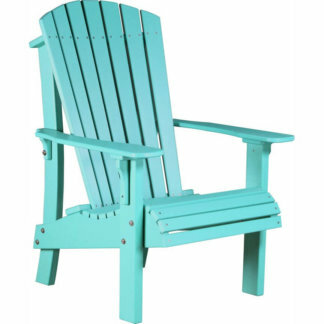 Constructed with maintenance-free poly and stainless steel hardware. 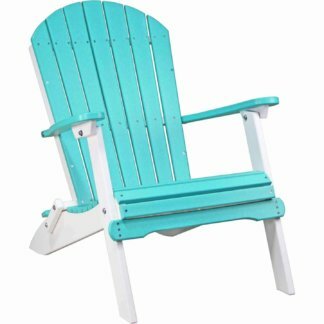 This poly porch rocker comes in 30 colors and comfortably seats one adult. 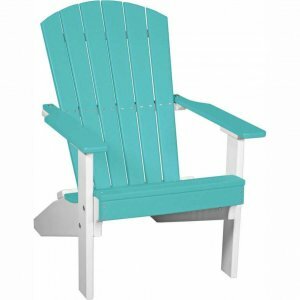 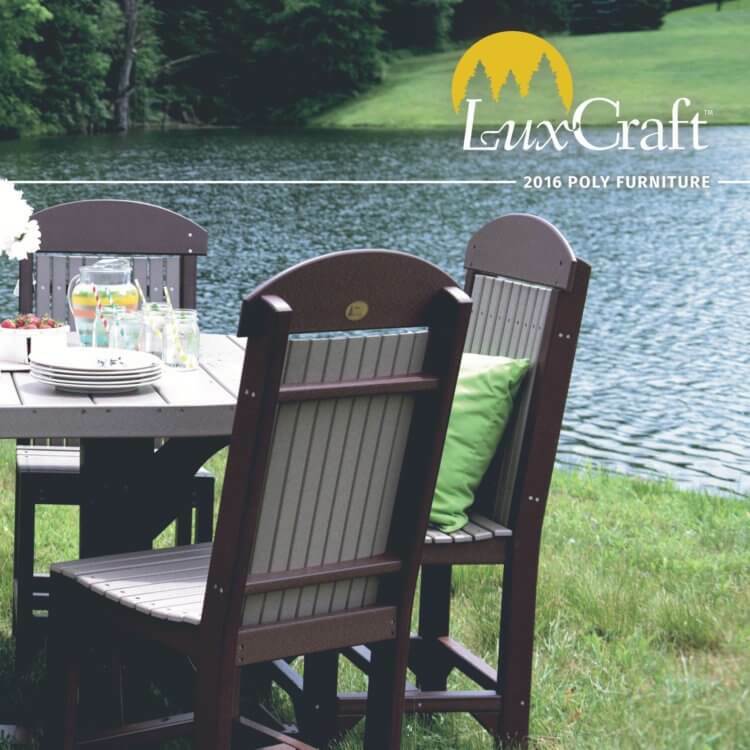 A smaller and more affordable version of the Deluxe Adirondack. 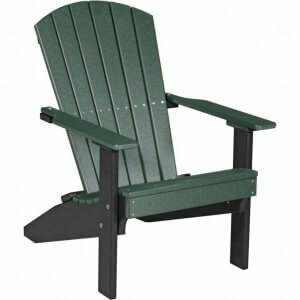 Constructed with maintenance-free poly and stainless steel hardware. 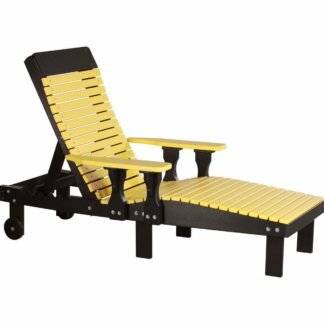 Constructed with maintenance-free poly and stainless steel hardware. This poly lounge chair comes in 25 colors and comfortably seats one adult. Constructed with maintenance-free poly and stainless steel hardware. 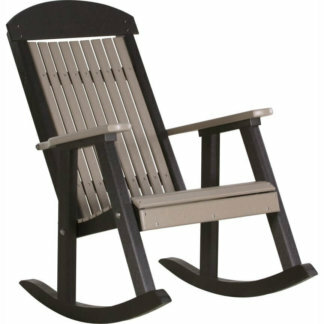 This poly porch rocker comes in 13 colors and comfortably seats one adult. 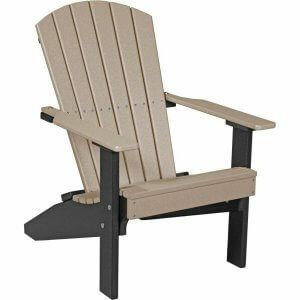 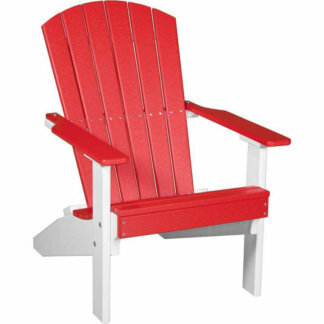 Similar to the Deluxe Adirondack but this one has a higher and straighter back. 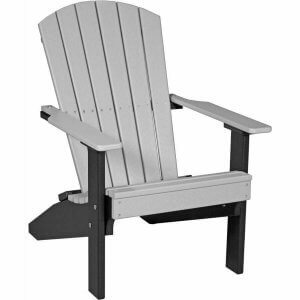 Constructed with maintenance-free poly and stainless steel hardware.